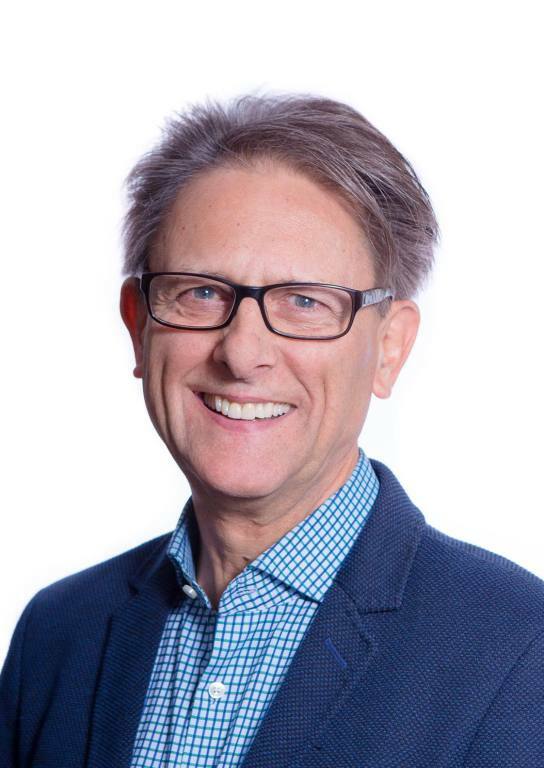 Bob is a seasoned consultant who focusses on solving sales and scaling for growth in small & medium companies in Canada and USA. His proven hands-on approach to driving change and inspiring teams to respond positively gets results that last. 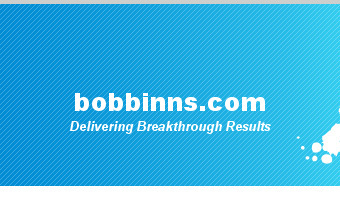 Bob holds a Bachelor of Arts degree in Mathematics from Queen’s University and has completed the Client Executive Program (Sustainable Competitive Advantage) from Harvard Business School.